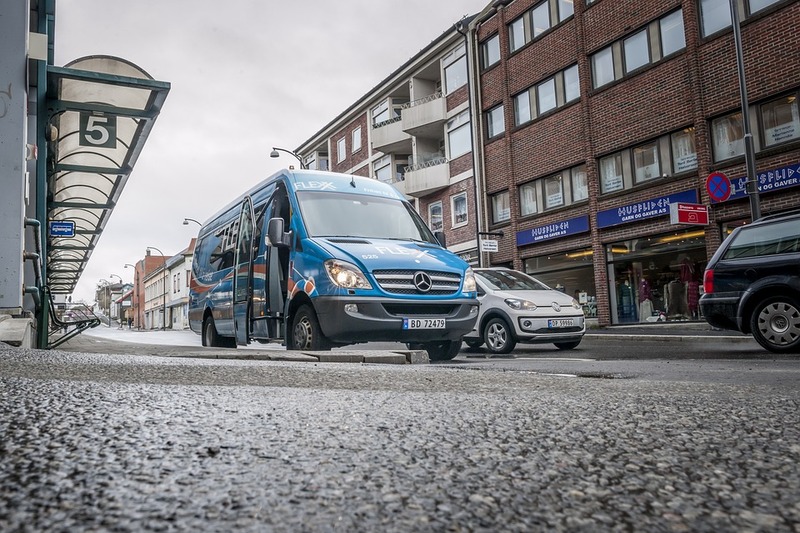 The misuse of a Restricted PSV operator’s licence is one of the more common reasons a PSV operator can be called to a Public Inquiry with the Traffic Commissioner. The “main occupation” in particular is very strictly applied. Falling foul of it is a quick way to have your operator’s licence revoked. A Restricted PSV licence can sound like an attractive proposition for any would-be operator. Not only do you avoid the need to have a nominated Transport Manager in post, but the amount of money you must have available (the financial standing requirement) is much less than for a standard licence. by a person whose main occupation is not the operation of PSVs which are able to carry nine or more passengers. Condition 3 above is commonly known as the “Main Occupation Requirement”. If you operate PSVs under a restricted licence in breach of these conditions you are committing a criminal offence for which you can be prosecuted. You can also expect to be called to Public Inquiry in front of the Traffic Commissioner where your licence could be revoked. Do you Meet the Main Occupation Requirement? How much time will you be devoting to the PSV operations? How much of your income will you generate from the PSV operations? The more time spent and money earned from your PSV operations when compared to your non-PSV business activities, the more likely it is that operating PSVs will be considered your “main occupation”. 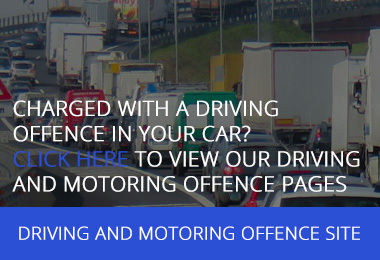 When applying for a licence, the onus is on you to demonstrate that you meet the conditions to be granted a restricted licence. It the Traffic Commissioner is not satisfied, he or she can refuse your licence or call you to a Public Inquiry hearing at which you will be expected to demonstrate how you meet the conditions. 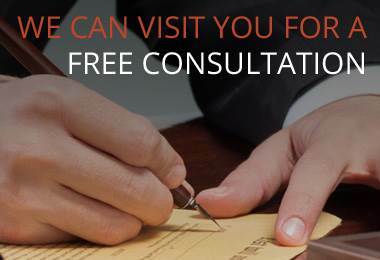 If in doubt you should speak to a specialist PSV licensing lawyer for a free initial consultation. See also: What Type of PSV Licence do I Need?